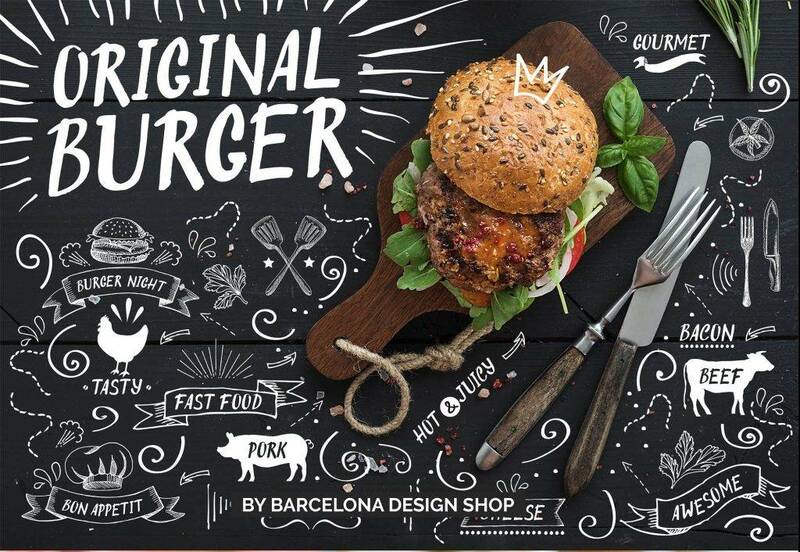 In parallel to the growing fast-food chains all over the world, burger businesses have also expanded and its demand has also increased throughout the years. It is quite obvious that people are into food that is readily available and can be immediately eaten, especially if you are a busy person, over those that still need to be cooked. Accept it. We are living in a world where we want everything to be instant. But, that is not what life is giving us. Even in restaurants and fast foods, we still need to wait a little longer because our orders may take a while to be served. You may also see the lunch menus. 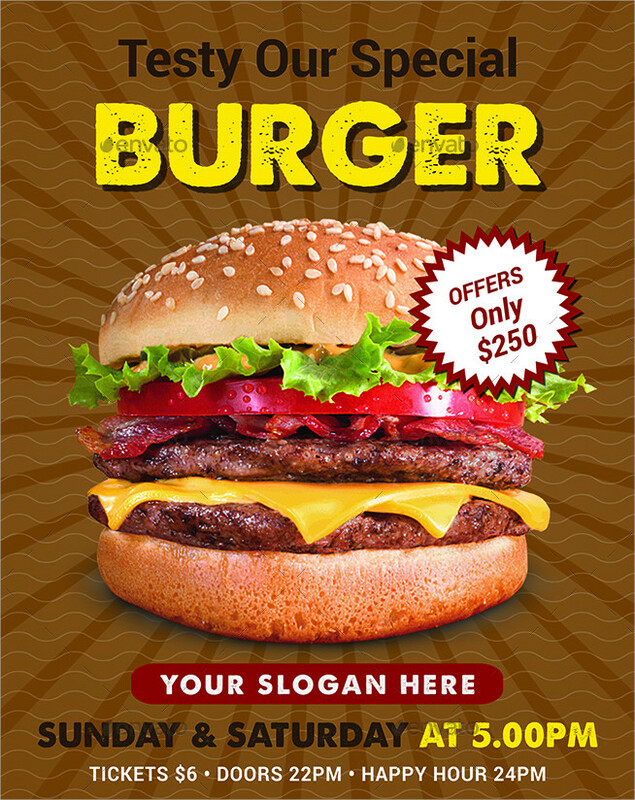 In burger business, customers can somewhat easily be served since there are already prepared ingredients ready to be cooked or heated after you place an order. 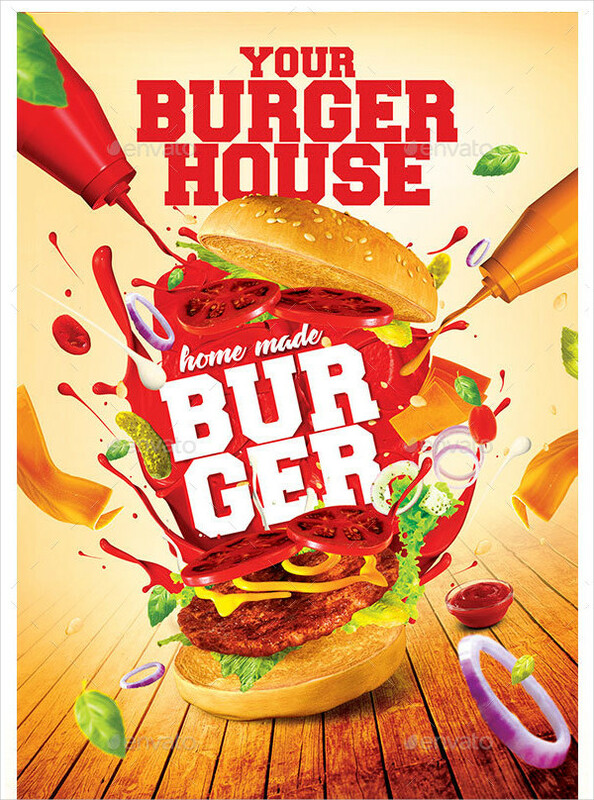 Hence, burger chains are now becoming in demand in the market. And, due to the increase in demand, many burger establishments arose. 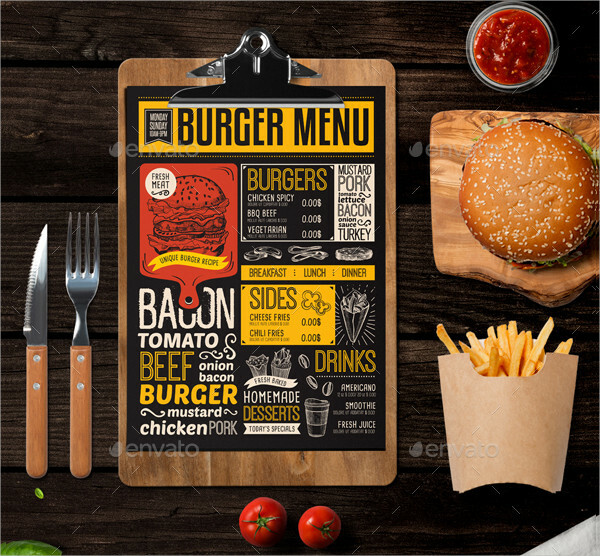 In every establishment, different burgers have been introduced to the customers through their menu, which is a very important guide that serves the purpose of informing customers what are the things available to buy. 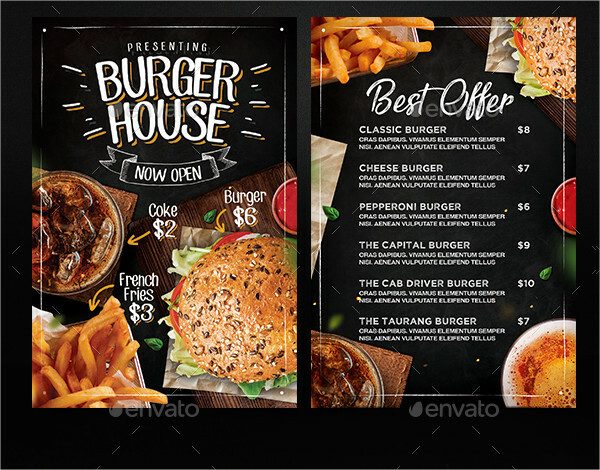 Menus are also what sets you apart from your competitors because your customers can build their first impression of your whole company through your menu. Hence, menus are very important, and you must devote your time making a presentable one. You may also see the pizza menus. 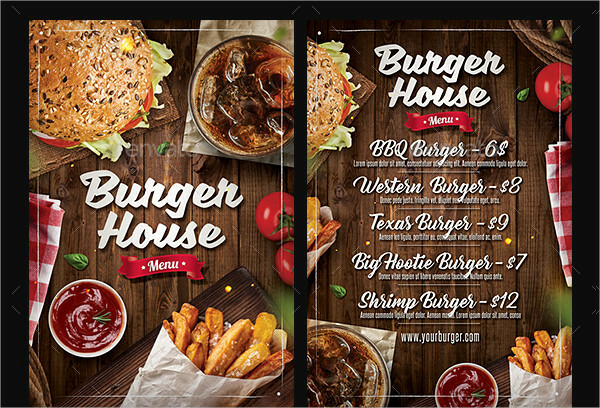 Fully utilizing your menu can make it more powerful and can be one of the ways to increase your profit. 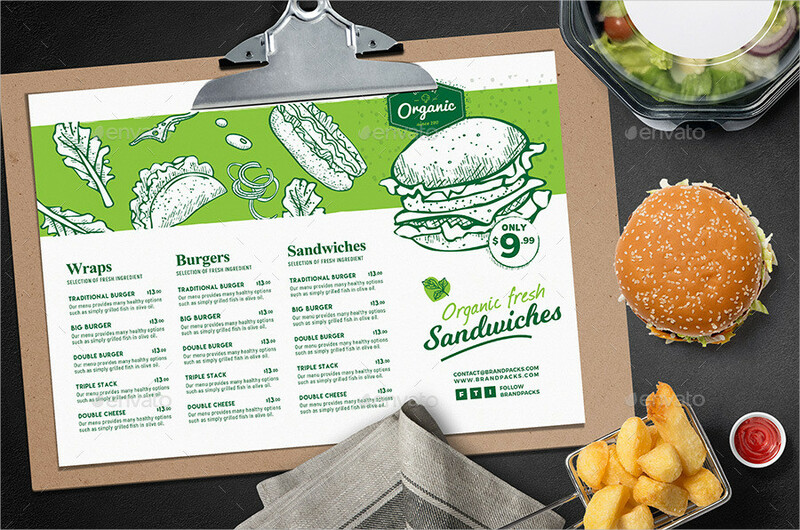 Menus are what your customers first see in your restaurant when they order something. These are also their guide on what are the food available in your restaurant or cafe as well as the related price and serving. Your menu must present a good impression especially to first-time customers because this will become their basis whether or not they will be going back to your establishment. You may also see free menus. Unfortunately, some companies have taken for granted and did not recognize the importance of menu. There are many menus out in the market that are too plain and boring, while others are just so technical that you can’t understand anymore a single term in the menu. 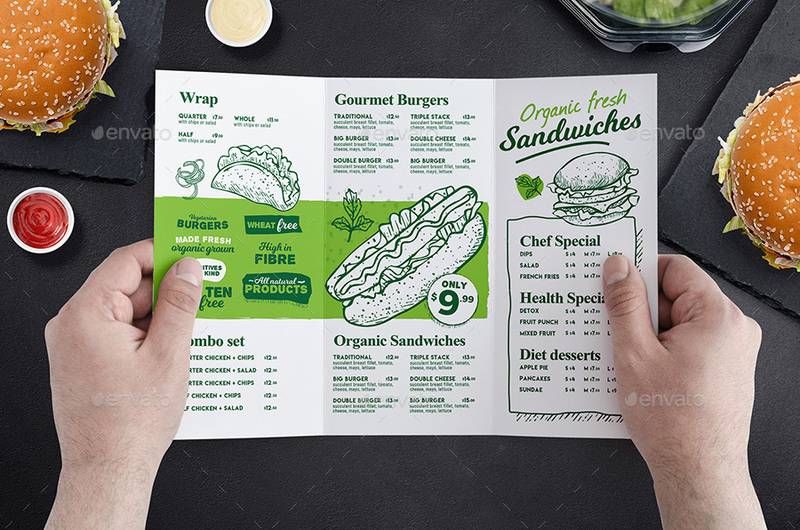 This is one of the most challenging things that marketers and designers are facing—on how to make their menu presentable, elegant, and comprehensible and, at the same time, alluring to customers.You may also see italian menus. Below are important tips on how to write powerful menu descriptions that will surely attract customers, leading to increased profitability. First, you must understand that there are three parts of a menu description: the name of the dish, the ingredients, and the sell copy. The first on the list is understandable. In the second one, while creating a sequence of your ingredients, it should always start with the most expensive and important one or the main ingredient of your dish. Never forget to include those that may cause any allergic reactions. Lastly, sell copy refers to the language whose purpose is to market the dish and make it more presentable. For example, if a menu is titled “Hot Chicken Pot Pie—roast chicken, peas, and carrots topped with grandma’s pie crust,” you can modify it into “Hot Chicken Pot Pie—Grandma’s pie crust filled with carrots and peas.” In this way, you keep the menu from being monotonous and boring. You may also see the Chinese menus. Stating the geographic origin of an ingredient in your dish adds more value to the ingredient. For example, instead of stating strawberry sorbet, you can include the location where the strawberry is bought or harvested, like “Hidden Valley fruit farm strawberry sorbet.” In the second description, there is a sense of pride to the location where the ingredient is coming from. This adds value to ingredient and, as a result, to the value of the dish as a whole. You may also see the barbecue menus. Including a brand name will surely make an appeal to customers because if a well-known brand is supporting your food, customers would most probably think that your food is a great deal. Brand names raise the value of your food. For example, in TGI Fridays, they have a menu Jack Daniels BBQ sauce. Anyone, who know the brand name would probably ask, “So what would the dish taste like?” This is like a bait that will trigger their curiosity to try your food. Just ensure that your ingredient is really supplied by that certain respected brand. You may also see seafood menus. Including a backstory to the name of your dish takes your customer to another place or another time. For example, instead of saying “chicken soup,” you may change it into “grandmother’s chicken soup.” This will give them a feeling of nostalgia, and joyful memories from their childhood seem to vividly appear in their thoughts. Another example is, instead of saying “chicken wings,” you can change that into “South Street chicken wings.” This will only renew their memories of the South Street and the things they used to do there like running around and playing with other kids. These are the psychological impact of those words with a backstory brought to the people. 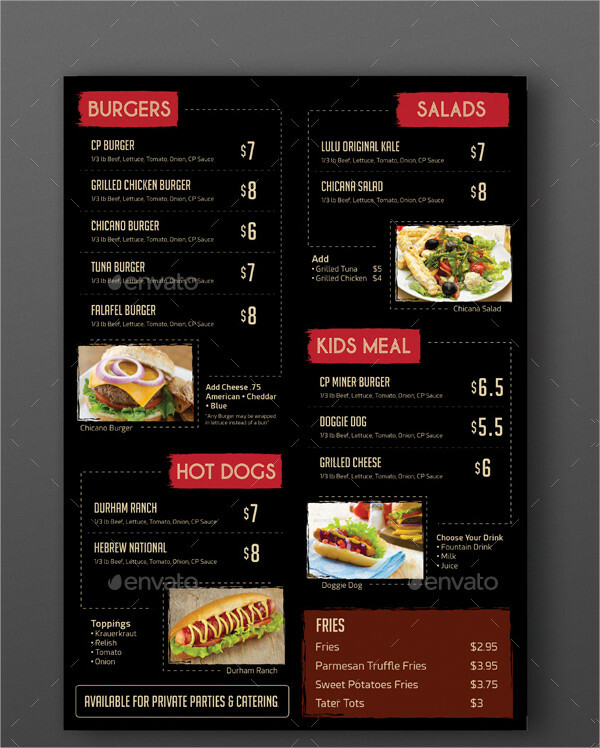 You may also see modern menu designs. Do not just include any graphics. Include graphics that are similar or, better, a real photograph of your dish. You do not want your customers to expect something else from your dish. You must meet their expectations by providing them the dish that, at most, similar to the one presented in your menu. Use images that are of good quality and are not pixelated as pixelated graphics can only make your menu look cheap and low-budgeted, decreasing the sense of professionalism and credibility of your menu. Hence, if you want to have an elegant one, take a photo of the best presentation of your menu through a DSLR or any other good-quality lens. 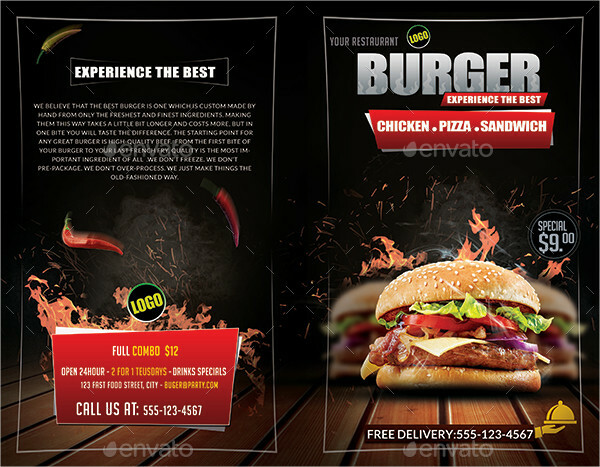 A little edit and enhancement will do to make your graphics look good when incorporated into your menu. You may also see the salad menus. Lengthy words could appear too dull and boring to read. This may be a cause that the customers’ appetite would subside and they would not be anymore stimulated to try your dish. Only use long descriptions for extremely popular dishes, and limit the description of other dishes to more basic descriptions. This will save customer’s time in reading your menu, they can easily choose something to order, and customer satisfaction will be achieved. You may also see the breakfast menus. If you are to decide who will write your menu, a copyeditor-writer or a chef, better choose the former. The latter only gives you technical terms and jargons that only those with the culinary background can understand. The copyeditor-writer knows perfectly well how to play with words and on how to make the name and description of your dishes more delicious and mouth-watering than they actually were. Customers do not want the proper terms for such dishes; they just wanted to know how it tastes like, and this is something that you must work on. You must write something in your menu that makes their imagination work on the kind of taste your dish may present. You may also see the drink menus. Now that we all know the importance of a menu in a business entity’s profitability and overall sustainability, we must devote time in designing our menus to make it more presentable and appealing to the public. The challenge that we all face is how to make our menus not too plain and boring nor too technical and incomprehensible. 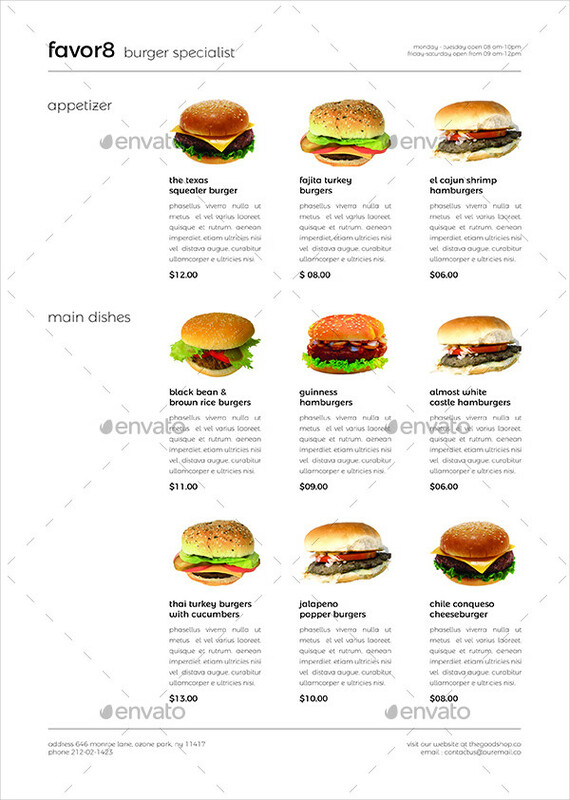 Hence, there are brief tips on how to make a powerful description for your menu. You may also see the bakery menus. They are as follows: understanding the three parts of a menu description, stating your description in a way that customers need not to read the full description, stating again on the dish name the category of that certain dish, mentioning the geographic origin of the dish, including brand names, briefly describing unfamiliar ingredients, including a backstory, including graphics, including evocative language, adjusting the description length, and lastly, as much as possible, avoiding technical terms. 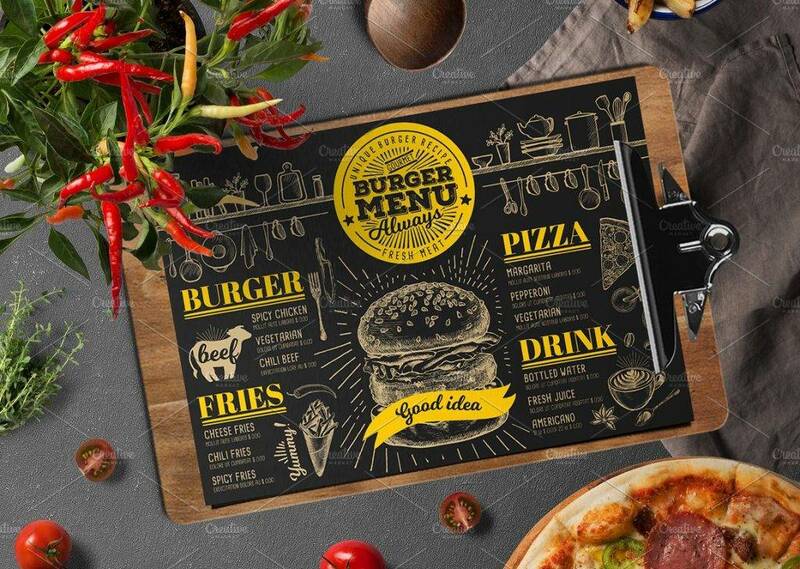 These will surely help improve the quality and presentation of your menu, making it look more credible and elegant. 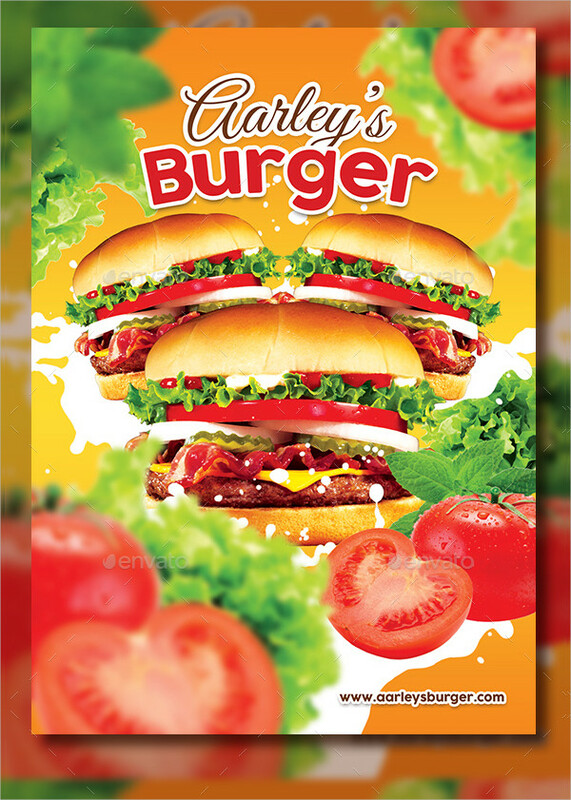 Need a burger menu design right away? 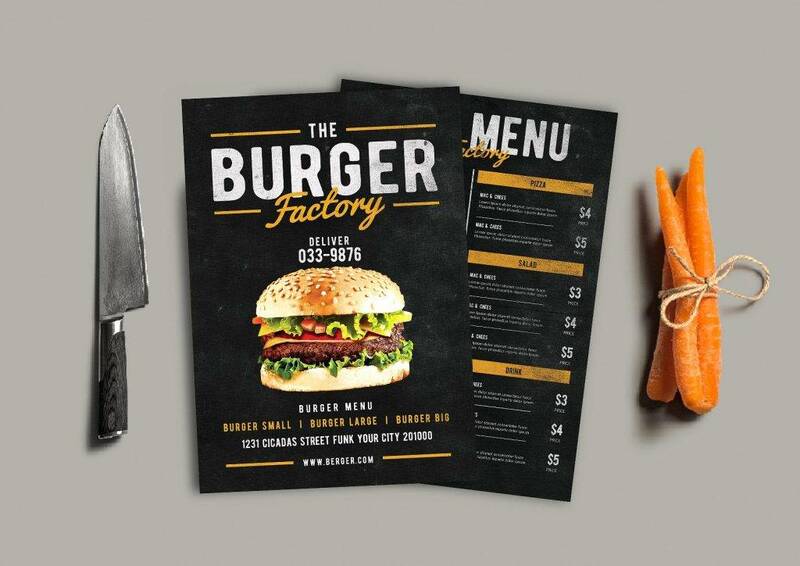 Scroll back to our examples of burger menu designs in the previous sections. You may also see the seafood menus.